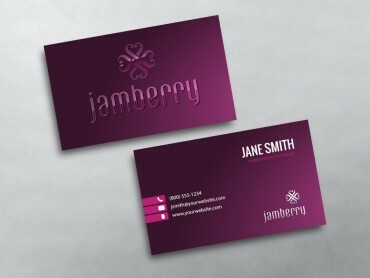 In a very competative market it is important that Network Marketing Business Cards should be outstanding in design to stand out in a crowd- the more creative it is, the more impactful it will be. 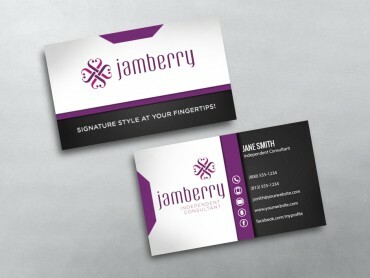 We make sure there is no compromise with the font size, style, or layout. 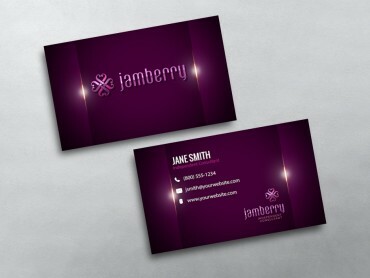 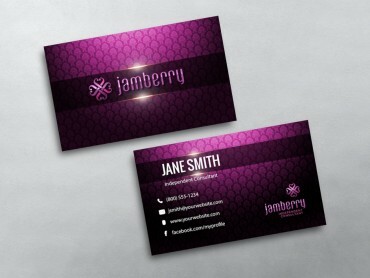 A practically readable and an aesthetically professional card adds value to your business. 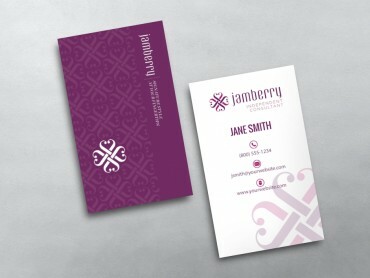 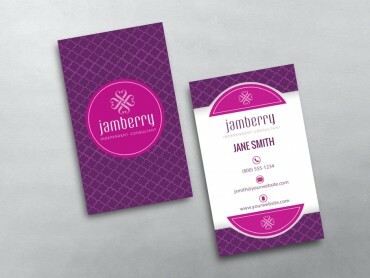 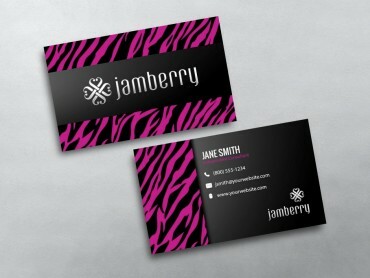 At MLM Cards, you can choose from among a wide range of Jamberry Business Cards Template and make yourself unique among the competition! 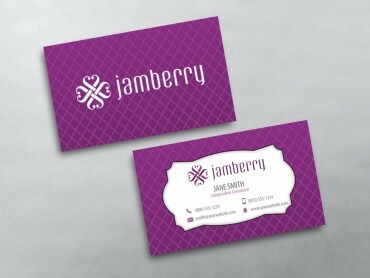 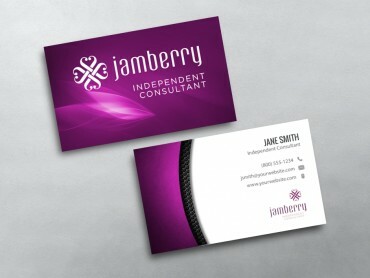 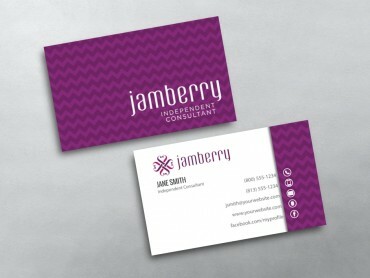 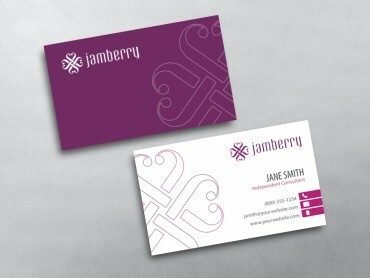 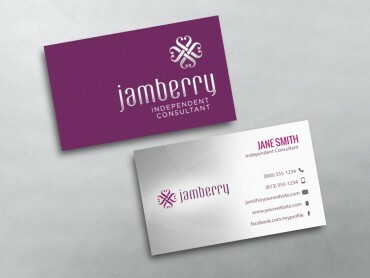 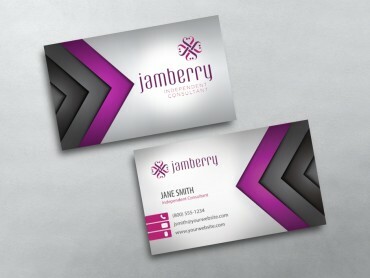 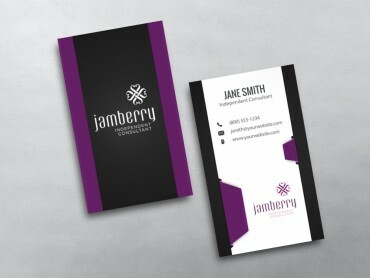 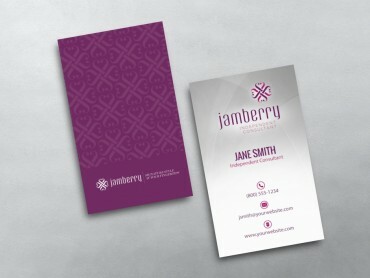 Your Jamberry Business Cards must reflect important details, including your name, contact number, email address, and website URL. 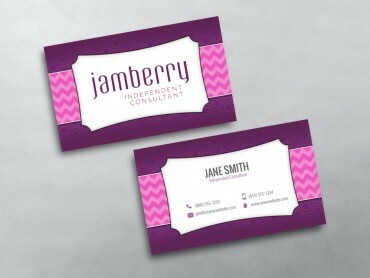 A Network Marketing business card is useless if it leaves the client confused or wondering about what your actual business is. 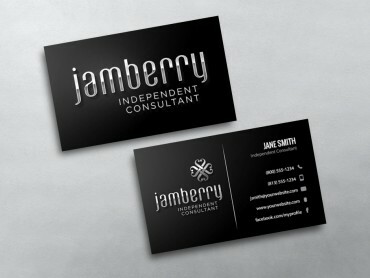 No client would like to deal with a business that is not able to reveal essential information about itself. 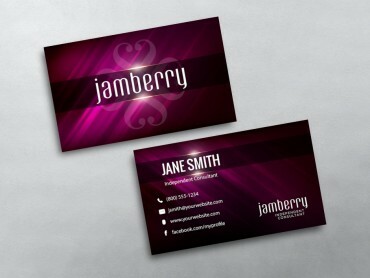 Make sure that your card has no misspelled information. 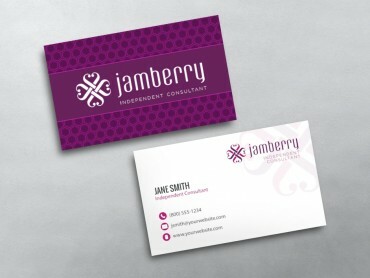 Today, an increasing number of MLM businesses include their social media contact details to give clients an easy platform to connect and explore their business potential. 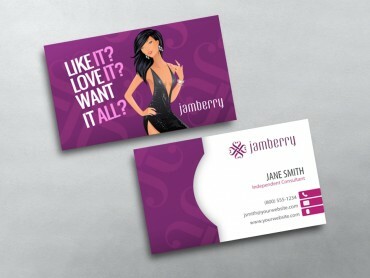 At MLM-Cards.com our main goal is to provide the highest quality Network Marketing business card, using the greenest materials and methods, and deliver them to you exactly when you need them. 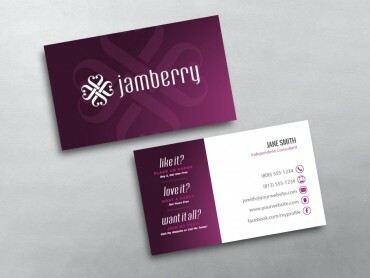 We demand perfection, and our goal is to absolutely delight you, each and every time.